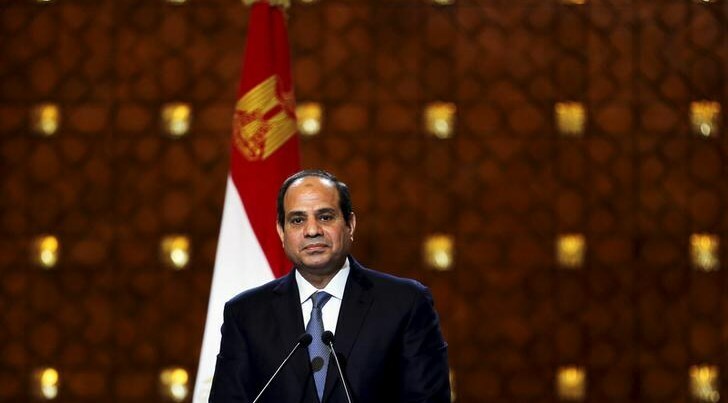 Egypt’s President Abdel Fattah al-Sisi has ordered the formation of a fact-finding committee assigned to look into the allegations pointing out the occurrence of over EGP 600 billion ($US 76.7 billion) worth of corruption within state institutions in 2015, reported AMAY on Saturday. According to the statement released by the presidential office, the committee is set to be headed by the chairman of the Administrative Control Authority, Mohamed Gamal el-Din, in addition to representatives of the Ministries of Interior, Justice, Finance and Planning, in addition to the vice chairman of the Accountability State Authority (ASA), Hisham Badawi. As per the committee’s investigations, an urgent report is to be filed to the Egyptian President who will in turn publicly share its findings. Having been granted the necessary permissions, the authority has initiated its first investigations into the presidential institution since Sisi was sworn into office, said Geneina, adding that the ASA fell short of its regulatory and supervisory duties over Egypt’s presidency during the rule of ousted Mohamed Morsi due to delayed permissions required for the investigations. In July of 2015, a much controversial law was passed giving al-Sisi the power to remove immunized heads and members of supervisory bodies who don’t fulfill the roles they assume or who “harm national security”. Several news outlets speculated that such law was intended to curb Geneina following several filed reports and statements that condemned state institutions of corruption, including MOI and the judiciary bodies. However, in his latest statements to Youm7, Geneina praised the efforts carried out by Minister of Interior Magdy Abdel Ghaffar, ascertaining the Ministry’s utmost understanding of the auditory tasks which require the ASA to investigate the Ministry’s files and data.